The launch of Malawi’s newly established urban lifestyle event on Friday turned out to be a blast as participants who won for their talents were being awarded yesterday. The event took place at Blantyre Baptist Media hall where the congregation of Redeemed for a purpose (RFP) ministry gathers. 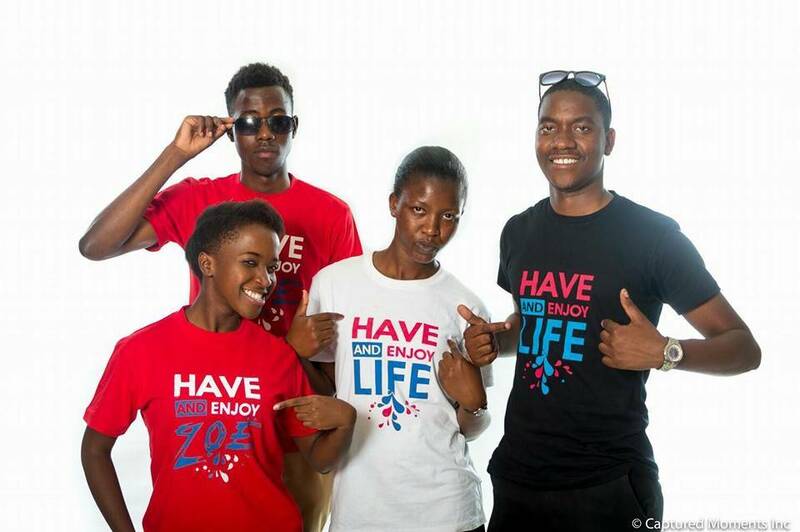 Haez stands for Have and enjoy Zoe (life) and the talent and urban lifestyle shows are open to everyone even those who are outside the ministry. According to Beatrice Mfune programme manager for Haez, the ministry never expected Haez to come out the way it was on Friday. “It was a beautiful moment at Blantyre Cultural Centre seeing people sing and dance while glorifying the Lord it, was an epic and wow moment,” said Mfune. Chigomezgo Saka one of the five winners who got the third position expressed happiness and he said it will help him get a good foundation in the house of God. “I am very happy since the good place to begin is the house of God and when you get rewards in the house of God it creates basis of good foundation to success,” said saka. He got a book titled ‘Combining spiritual and academic excellence’ by Pastor Aubrey Masinga of the Ministry. But according to Gloria Machika who was the judge at Haez it was difficult for her to choose the winners since all of the perfomances were good. There were three categories performing which are singing, dancing and poetry which glorified God and had a word of God in it. The one who got the first position went away with 3 Haez t-shirts and 3 books. The second and third also got the book while the fourth and fifth took a picture with Pastor Aubrey Masinga.